A dental implant works just like a permanent tooth in that it is fixed in place securely. They are a permanent solution to missing teeth. Before you choose the procedure, however, there are some things you need to know about dental implants. The implant is a titanium post that is anchored into your jaw bone. A crown is then placed over the post. 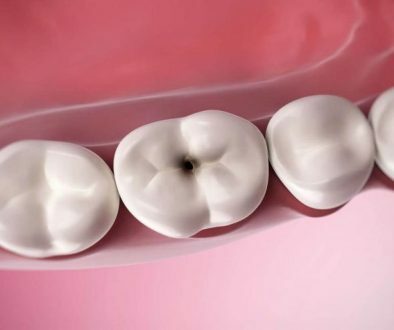 Once the implant is anchored into place, most people can’t tell the difference from the appearance of a natural tooth. Because they are a permanent solution and require effort to secure in place, they do cost a bit more than some other procedures. Some people find the cost prohibitive, but if you look at the savings over time, it becomes a more economical solution. If you have bone loss in your jaw, then a specialist may need to perform surgery on your jaw bone before you receive the dental implant. However, if you do not, getting a dental implant can reduce the changes of further bone loss in some cases. 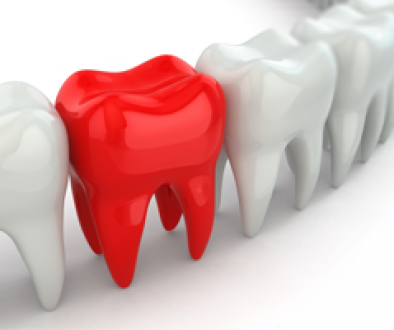 The dental implant procedure is performed by dentists and oral surgeons. However, if the implant will go in near the sinus cavity make sure the person performing the procedure is experienced in the technique to avoid any future issues. Also, some dentists will send patients to an oral surgeon for the post implant and will then fit that implant with a crown or send the patient to another specialist. Every patient is unique, so your experience may vary. If you’ve been using dentures or partials, dental implants can restore function. Dentures can slide around when you are trying to eat, but implants are fixed. Not only will they improve overall appearance, but they’ll restore your ability to eat foods more easily. Dental implants have a high rate of success. According to WebMD, dental implants have a success rate of about 98%. If cared for properly, they can last for a lifetime, making them much more cost effective than replacing dentures and buying all the supplies needed to keep false teeth looking clean and bright. Wondering if dental implants are a solution for you? The experts at Dentistry on 7 will be happy to offer a consultation and discuss which options will work for your smile.